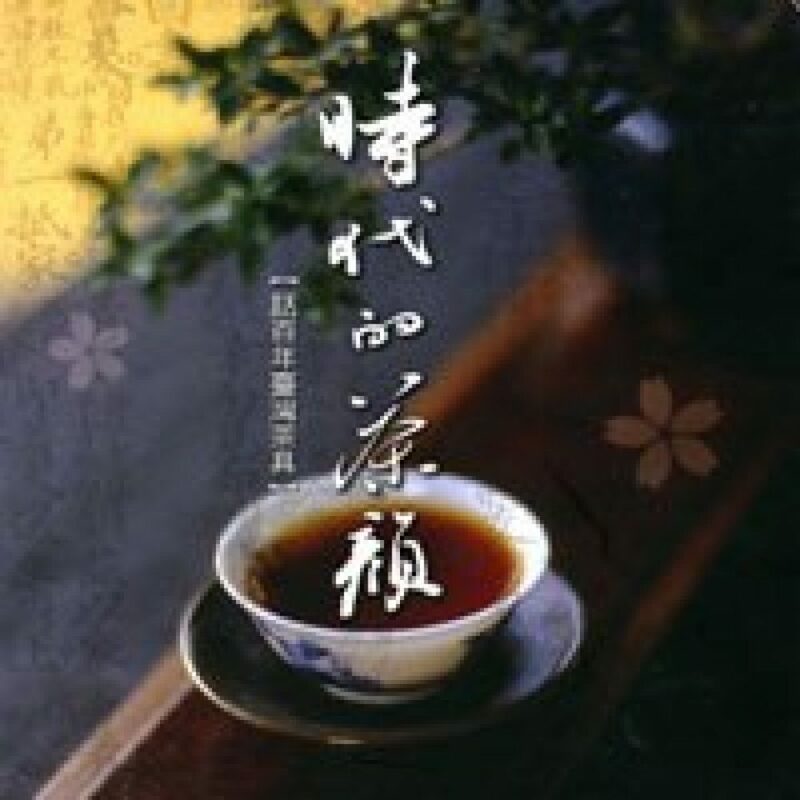 Although Taiwan's vast, profound tea culture originated in China, once it arrived in Taiwan it was gradually metamorphosed. Tea's "long and winding road" runs a thousand years, more or less, through the T'ang, Sung, Yuan, Ming, and Ch'ing dynasties of China, branching off into Taiwan. After the Ch'ing authorities ceded Taiwan to Japan in 1895, it went through 50 years of rule as a colony. During that time, while China shut itself off from the world and suffered the tumult of the Cultural Revolution, Taiwan's economy was making giant strides despite being under military rule. This provided the soil that nurtured local culture - and tea culture was able to turn the land a luxuriant green. The present exhibition thus traces tea's complex road network, using history and culture as lines of latitude and longitude, in order to examine the evolution of teaware and tea culture, and how it influenced the deep levels of our culture.